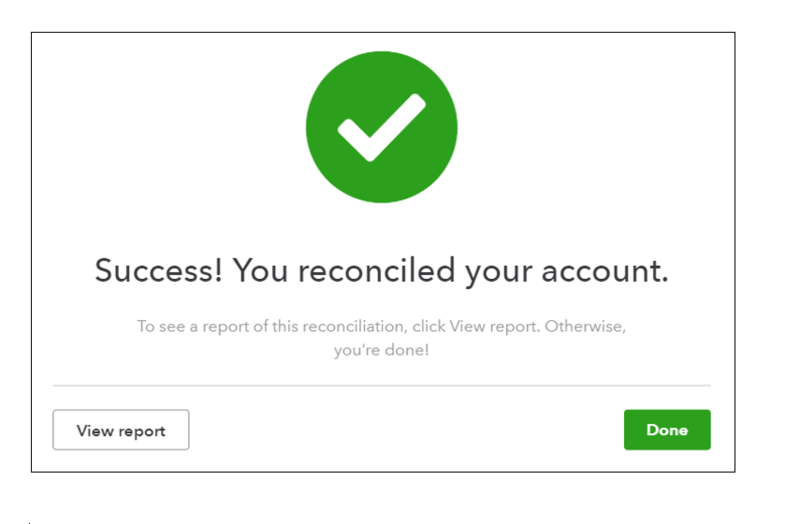 Like your personal bank accounts, it is important that you reconcile your business bank accounts on a monthly basis. 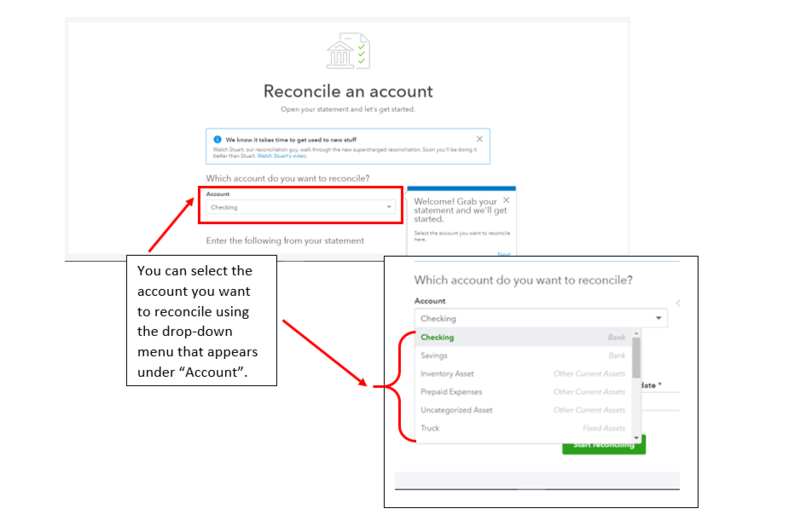 Reconciling is the process of matching the transactions on your bank statement to what you have recorded in QuickBooks. Your financial statements such as theProfit & Loss statement and Balance Sheet are up-to-date. After you choose what you’re going to start with, you will follow the same steps for each. 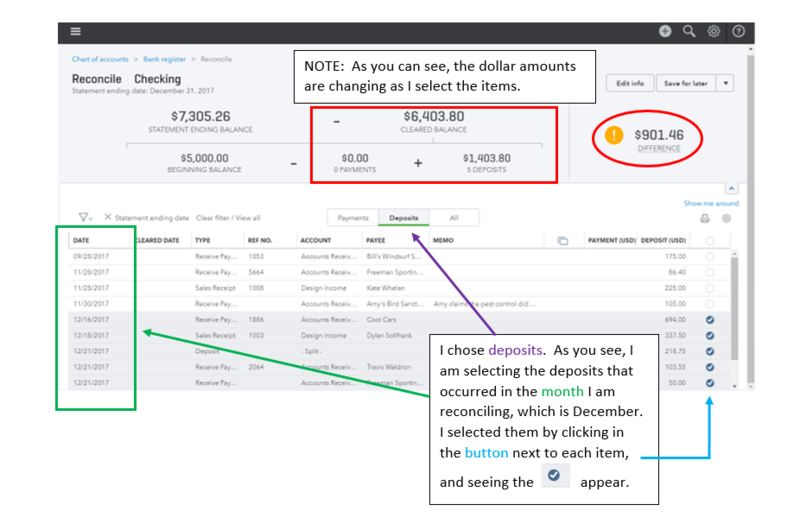 The deposits that I am choosing are the items that appear on the statement for the month that I am reconciling. 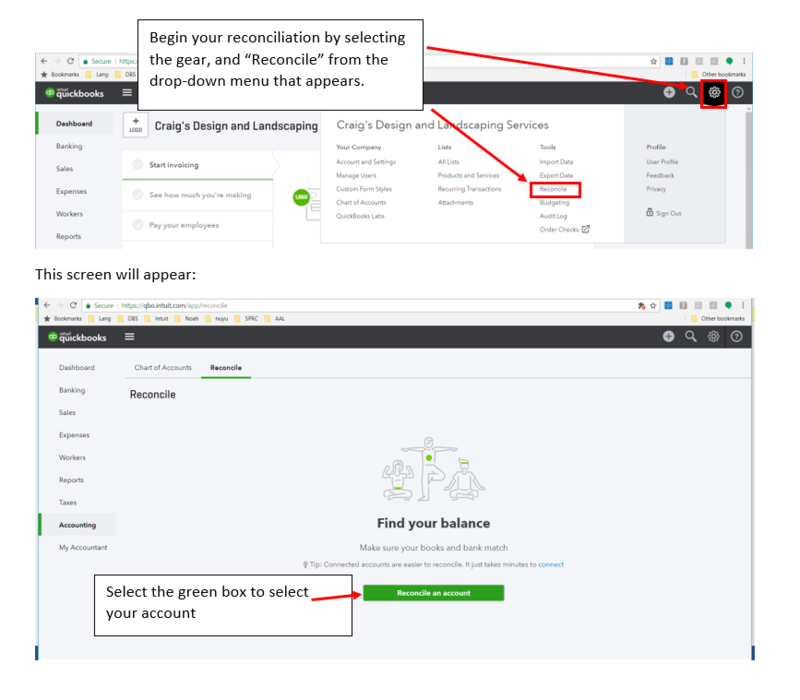 It is very possible that you will have items from other months, depending on when you’ve imported the information, and the duration between account reconciliations. 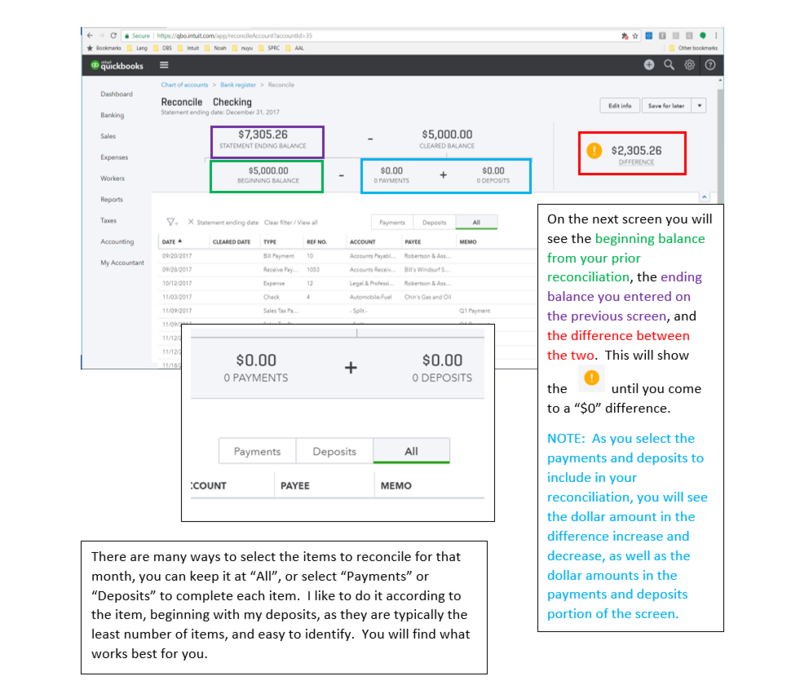 After you’ve completed all of the deposits, you will proceed to Payments, and complete them the same way.